The Copa Libertadores competition started on January 22nd, while the final stages are going to be held between 10th and 24th of November, 2018. Also known as the 2018 Copa CONMEBOL Libertadores, this year’s competition is the 59th edition of this event. As such, the Copa CONMEBOL Libertadores happens to be the highest tier football club tournamend of South America. As its name suggests, the competition is organized and run by CONMEBOL. We are slowly approaching the final stages of the Copa Libertadores Final, which means it is time to tune in at xscores.com and track live scores and fixtures that are available during any time of the day! 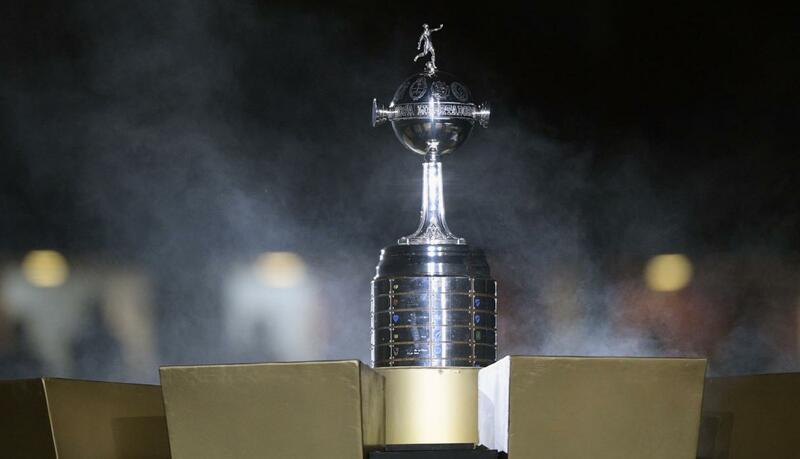 The Copa Libertadores Final stage is certainly the most exciting part of the competition. The final stages consist of a single-elimination tournament format, which is going to begin on the 10th of November. We are excited to find out which football clubs are going to rank among the best at the end of Copa Libertadores. Most importantly, the winners of the final match will automatically qualify for the 2018 FIFA Club World Cup, which is scheduled for December of this year. Besides the Club World Cup qualifications, the winning team of the Copa Libertadores competition is going to earn an entry into the 2019 Copa Libertadores group stage. Overall, the upcoming Copa Libertadores Final stage is going to bring a lot of excitement to football fans all over the world, especially in South America. Whether you enjoy betting on South American football clubs or you simply love following their matches, you will be happy to know that you can access real-time results and live scores of all Copa CONMEBOL Libertadores matches, as well as additional statistics about teams and players of the competition. Stay tuned on xscores.com to follow all future football events!